Includes limited edition bonus CD of Sinatra concert classics! Recorded live in concert at the legendary Meadowlands Arena in New Jersey, this is the most sought after Sinatra concert recording. 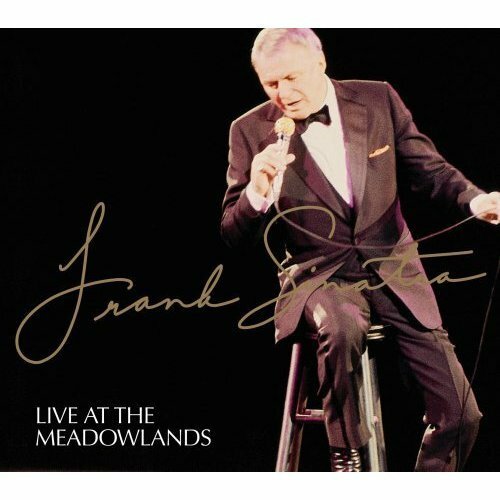 Housed in a striking package and presented with a 24 page collectors' book of rare photos and extensive notes by long-time Sinatra associate Hank Cattaneo, this previously unreleased recording features 21 digitally remastered songs on one compact disc, as well as a bonus disc of Sinatra concert classics.